According to the building owners, the initial cost of the roofing system is negligible when you compare it with the service life and lifecycle of it. Mainly there are three types of materials used in the roofing system and these are metal, single ply, and asphalt. In short, the building owners are least considered about the initial cost of the roofing system what they are targeting is a roofing system that will save them money in the long run and also that can last longer. Research has proven that metal roof is the standout performer as far as materials in the roofing system are concerned. This type of roofing system does not only offer durability and low maintenance cost in the long run but as far as the current trends of energy driving are concerned the metal roofs are the best. 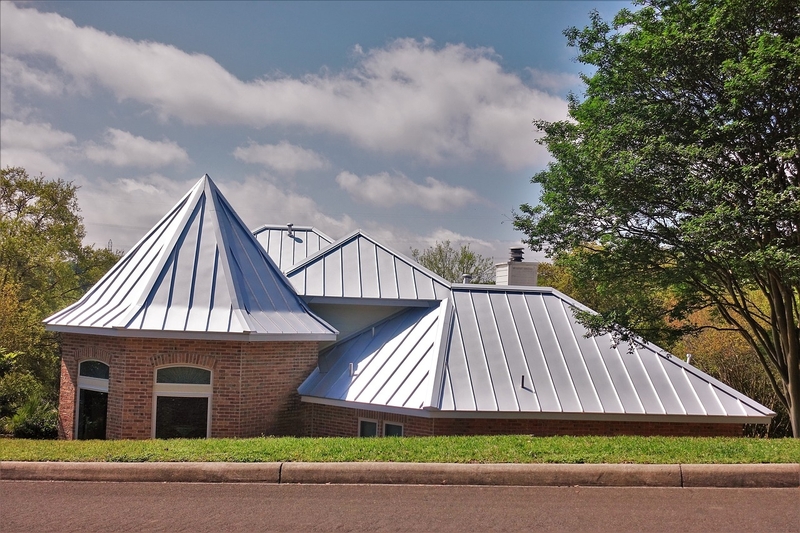 There have been many studies that compared the durability and the lifecycle cost of metal roofing system with asphalt and single ply roofing systems all have proved that the metal roofing system is a stand out performer. The life expectancy of a metal roofing system is estimated to be 40 years whereas the life expectancy of asphalt is 23 years and single ply is 20 years. The maintenance cost of a metal roofing system is also really low when you compare it with the other two materials. According to studies the lifecycle or the maintenance cost for a metal roof is 30 cents per square foot in a year and for asphalt and single ply it is 37 cents and 57 cents respectively. Although the roof is not directly involved in conserving energy for a building it plays a pivotal role in conserving the heating and cooling of the building and that is the reason of energy consumption of any building up to 30 percent. A metal roof is proven to be very effective in conserving energy by keeping the temperature of the building maintained. Metal roofs are known to repel the rays of the sun rather than absorbing them and hence it helps in reducing the air conditioning cost of the building in the summers. The choice of the paints in this regard is also an important factor, as light color paints seem to give up heat really fast when compared to the darker ones. The latest trend in buildings is the renewable energy. Most of the buildings in the US are capable of generating renewable energy by installing solar panels on the rooftops. The metal roof does not require any penetrations to accommodate a solar panel and that eliminates any chances of losing the roof integrity. It is observed that buildings that are energy efficient are not only enjoying a cut down in the utility bills but also have a significant advantage over other buildings as far as rent or selling price is concerned.